11 Beautiful Wool Dresses for Women! 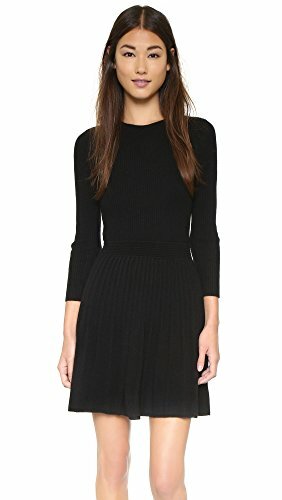 My Top 11 Favorite Beautiful Women’s Wool Dresses for Sale! 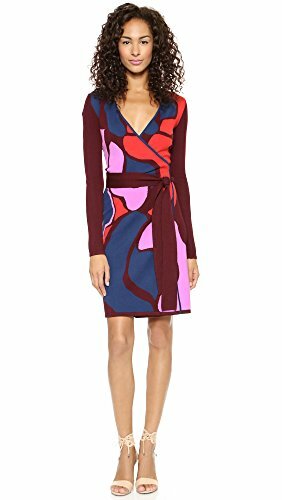 I just came across a few of the most beautiful, warm and very classy wool dresses for women being sold! They are not only perfect for winter time, obviously, but also for any cool night! *The one in this picture is a beautiful and very feminine Diane von Furstenberg 100% wool dress for sale! It has a very unique design! What I also love about nice, warm and cozy winter wool dresses for women is that they make us always look fashion and ‘well-dressed’! They look amazing paired up with beautiful boots! 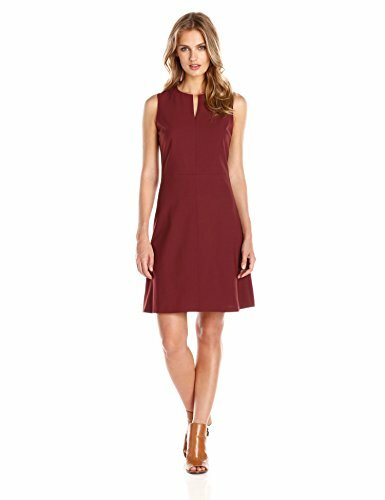 Cute Cherry Wood Color Sleeveless Wool Dress for Women! 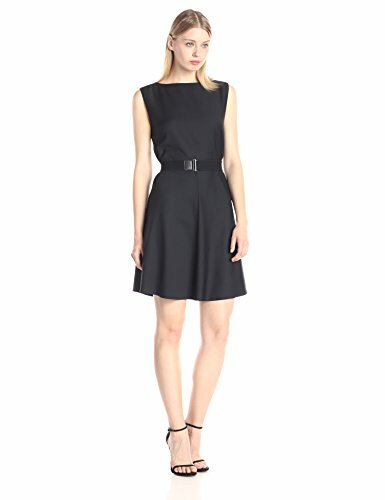 This cute sleeveless wool dress spells class and elegance! This cherry color is beautiful and ‘warm’! I also love the split crew neckline and the feminine skirt! It is also stylish and professional enough to wear for work. This is a stunning and very feminine long sleeved purple wool dress with a deep slit on the skirt! Perfect for going out at night! Will make you look feminine and classy! As you can see in the picture it looks amazing with black boots! What I also like about this dress is that you can wash it in the washing machine. 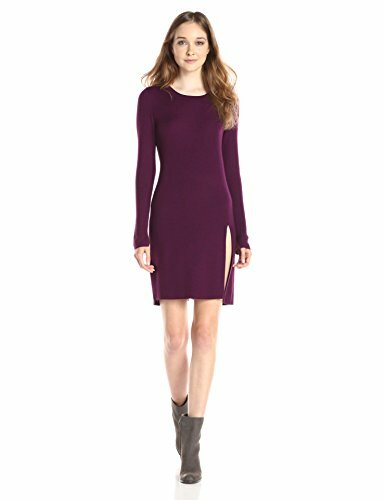 Chic Wool Dresses for Women! Of course I had to show you a pretty PINK wool dress for sale! It’s obviously very girly and perfect to wear for a fun evening out! It stands out fellow girly ladies! It’s made of 100% wool and it goes well with a nice pair of sandals! What a Cute and Girly Black Wool Dress for Women! This is such a cute and girly black wool dress for women in a fun ‘school girl’ design! Will give you a nice ‘innocent’ look while keeping you fashion, warm and cozy! 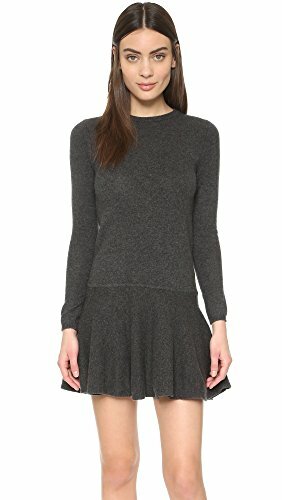 Fun Sweater Wool Dress for Women! Is it a cute wool dress? It’s a fun and also very girly school girl style sweater wool dress for sale! This nice dark gray color also spells winter fashion! Gorgeous Bright RED 100% Merino Wool Women’s Sweater Day Dress! 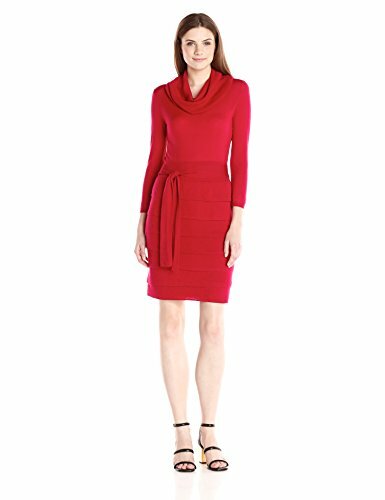 If you are looking for the most beautiful and feminine merino wool women’s dresses being sold, I think you are going to LOVE this stunning bright RED long sleeve wool dress with a gorgeous cowl neck and fashion tiered skirt! Very cozy to wear and ultra-chic! What called my attention right away to this gorgeous yellow women’s wool dress for sale was the color, of course, and the very cool asymmetric cross front hemline! It also has an exposed back zipper. Casual and Comfy Blue Merino Wool Dress! 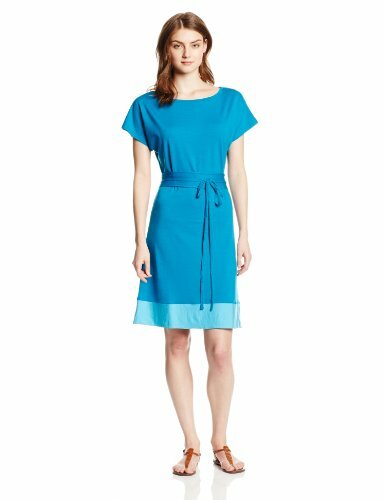 I love this cute, casual, comfy and very soft bright blue merino wool dress! It also has a very nice and relaxed flattering fit! Great to wear during the day! Goes great with a cute pair of sandals! If you are looking for a pretty and classy wool sleeveless dress for sale I think you are going to love this one! It’s cute, girly but very elegant! You can wear it for work and for going out, so it’s very versatile! It goes really well with a nice pair of black sandals or high heels. 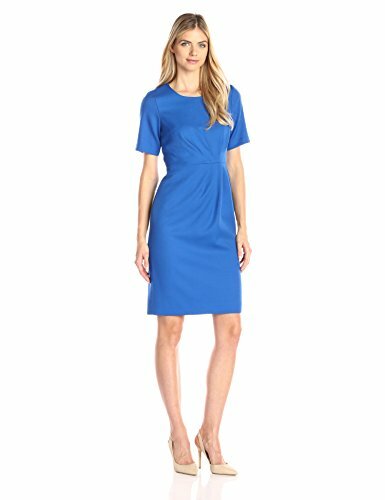 And last, but not least, in my selection of my top favorite beautiful wool dresses for women is this gorgeous and very classy blue color 100% virgin wool short sleeved dress for sale! Love this ‘modest’ but still very pretty look and design! It’s also a very nice wool dress to wear for work or for a meeting. It pairs beautifully with sandals or high heels. Nice and soft as well! Beautiful Wool Winter Coats for Women! My Favorite Stylish Boots for Women!